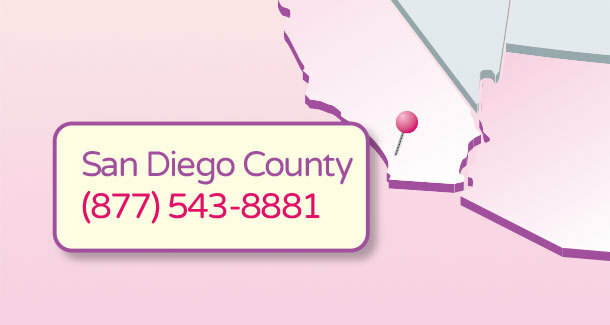 Carlsbad, Chula Vista, Coronado, Del Mar, El Cajon, Encinitas, Escondido, Fallbrook, La Jolla, La Mesa, Mission Viejo, Oceanside, San Diego, San Juan Capistrano, San Marcos, Solana Beach, Vista. Don’t see your city, call anyway! Your family will receive completely non-toxic head lice treatment from a kid-friendly & certified lice specialist in your residence. First, all family members will be examined for signs of lice, and then those who show signs will be treated quickly and effectively. We also provide you with the facts regarding the treatment of your home. It isn’t as bad as you might think, we promise! Our service is fast, non-toxic & guaranteed! We treat in the comfort & privacy of your own home. We use the Shepherd Method – the most thorough manual method of head lice removal available. With over 6 years of experience, we’ve successfully treated thousands! Your child is guaranteed back into school after treatment. If you are not satisfied, we’ll come back for free. We bring the benefits of a head lice removal salon directly to your door. We return your life back to normal fast! For the quickest possible response, please contact us by telephone. We will respond to emails as soon as possible, but please be patient.